Travel time 6-7 Hrs Approx. 1. Stay: Stay at Dehradun on the last day of the trek is not included in the trek fee. 2. Transport: Transport from Dehradun to Barsu and return from Barsu to Dehradun is included in the trek fee. Roads & Journeys is not responsible for any issues during transport. 3. Pick-up: Participants are picked up from the Dehradun Railway Station. Pickups from the station start from 6.00 am. Most participants opt for the Roads & Journeys pick up and we assume the same in your case. In case you do not want the Roads & Journeys pick up you will have to make your own travel arrangements. 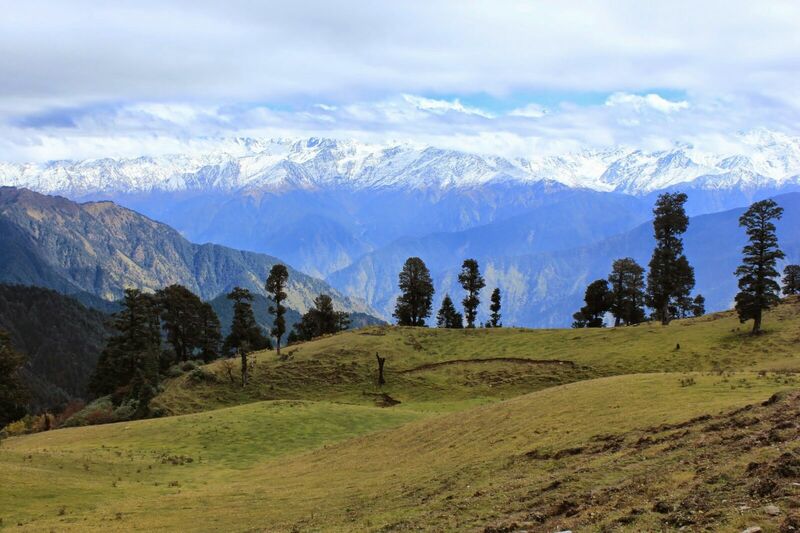 "A simple but stunning trek, amazing views and lush green meadows. Roads & Journeys did a wonderful job"